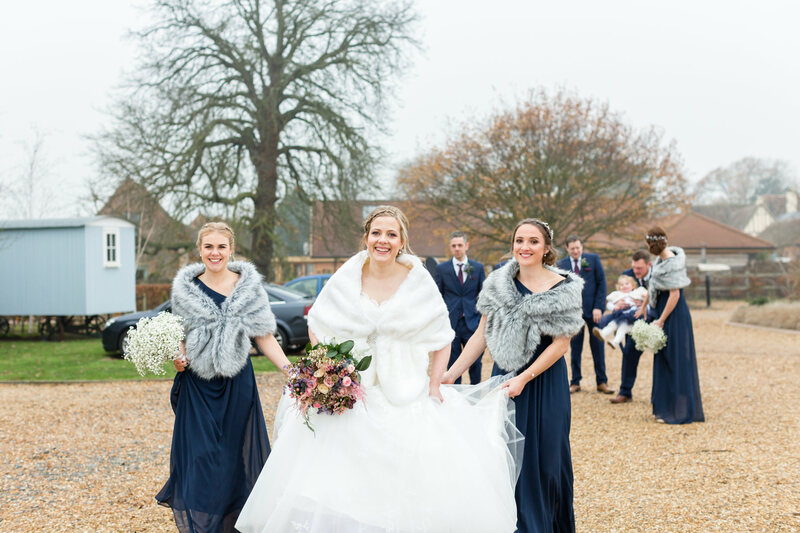 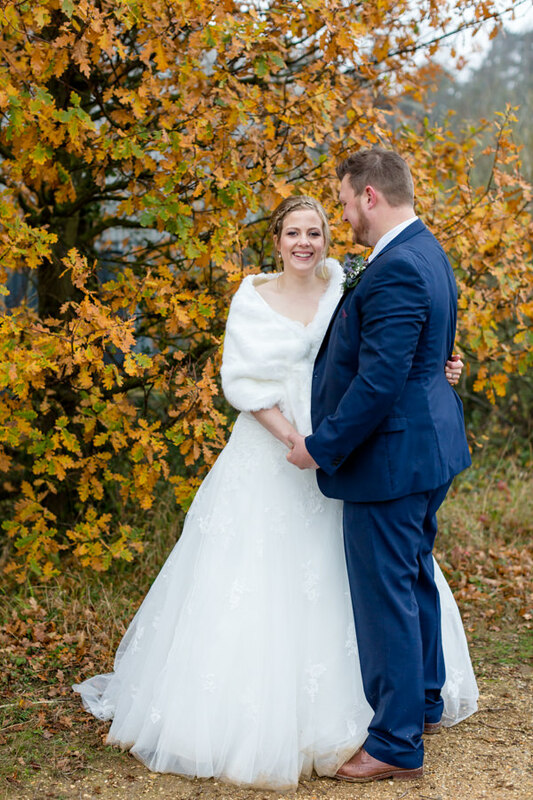 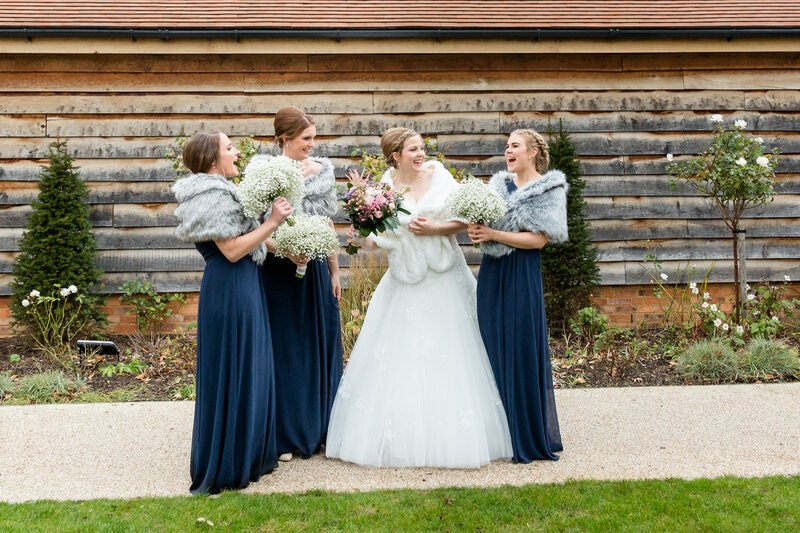 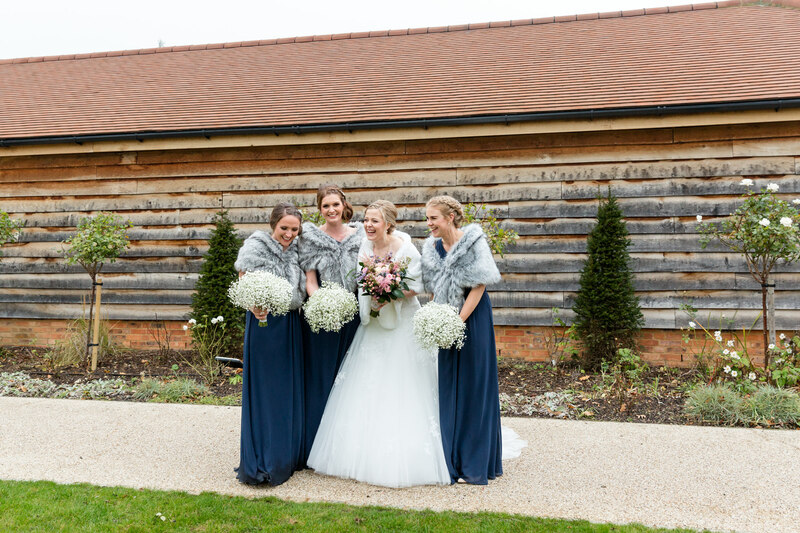 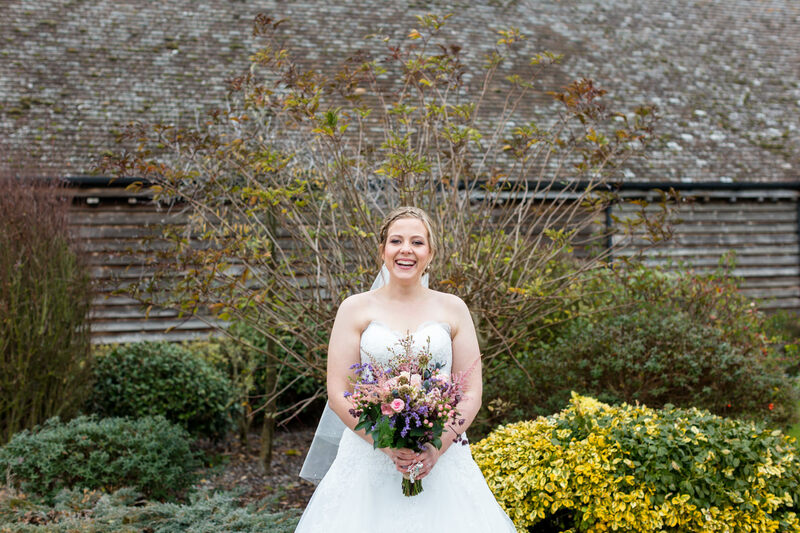 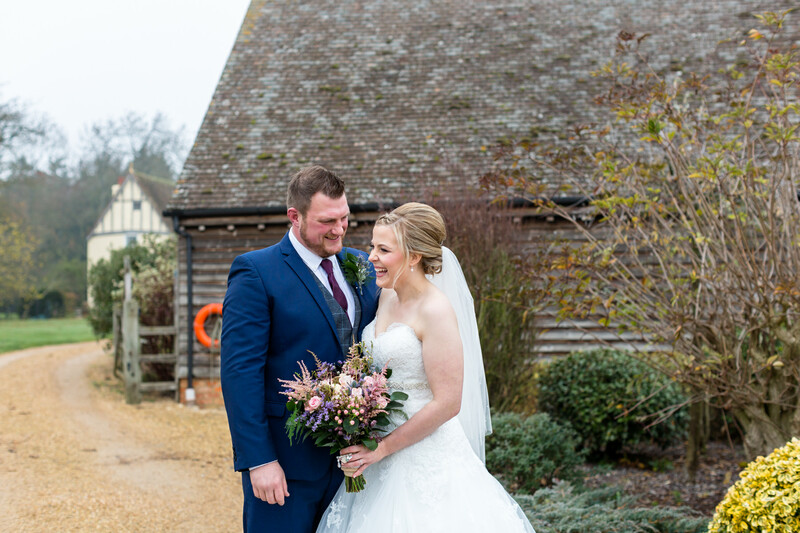 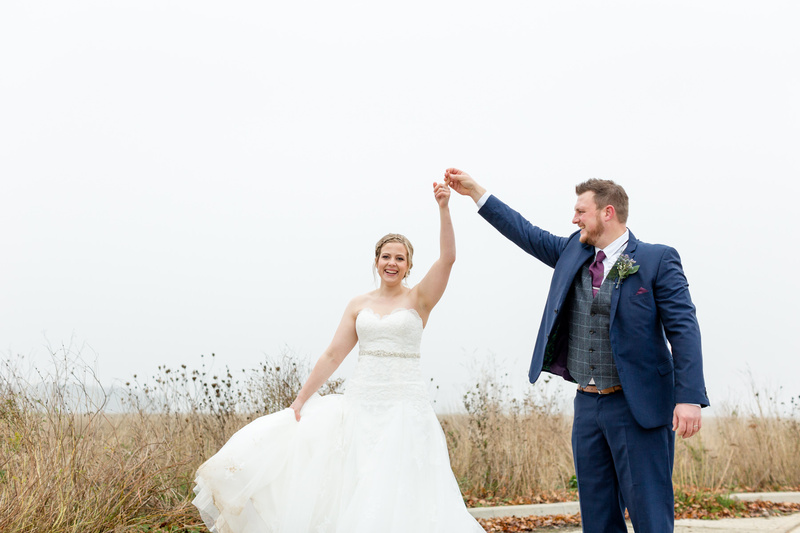 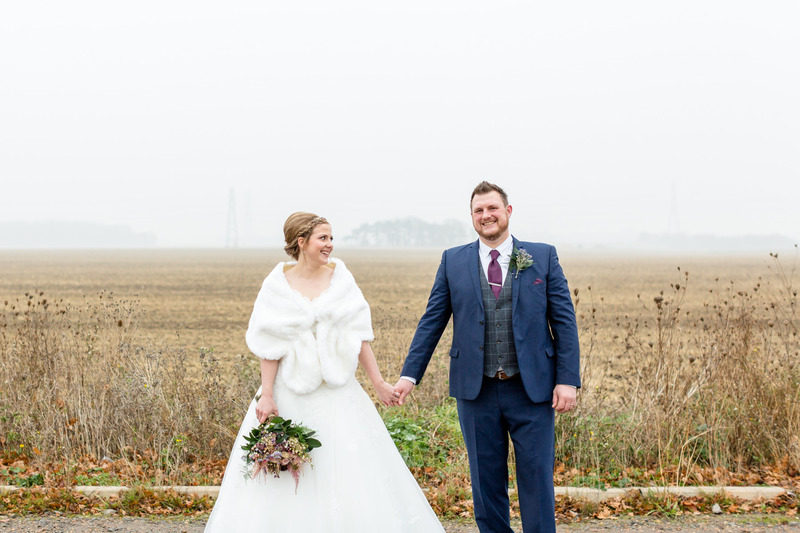 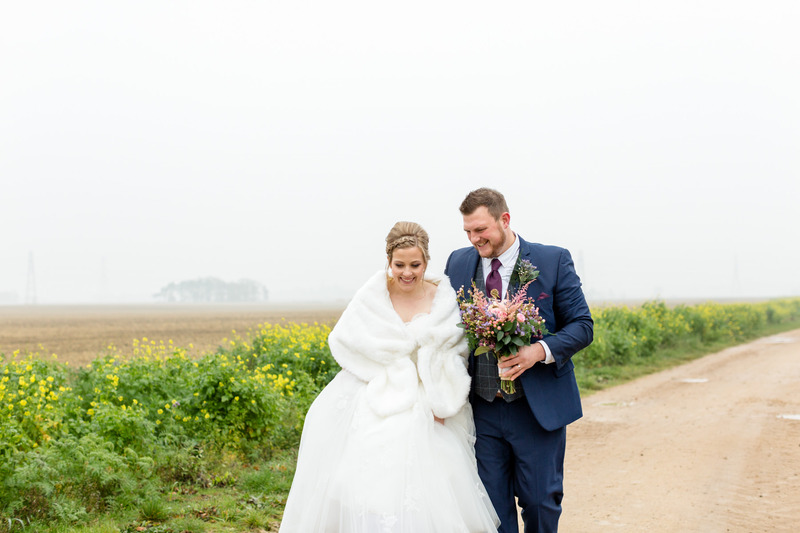 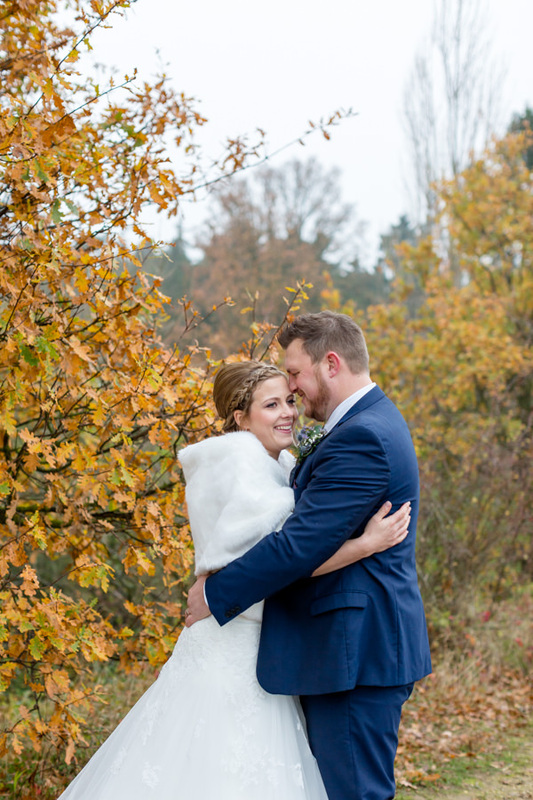 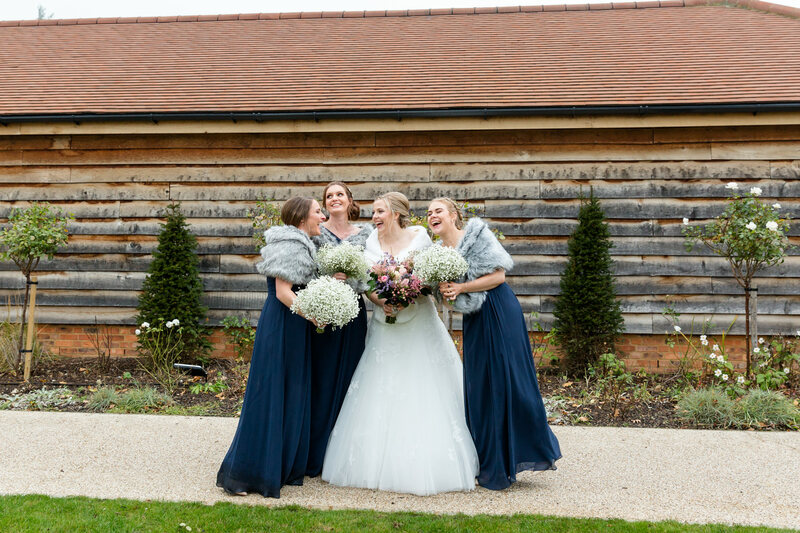 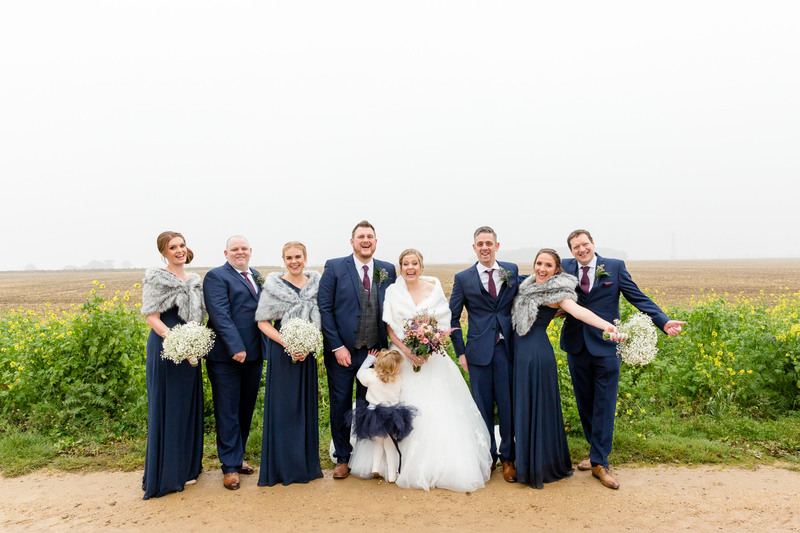 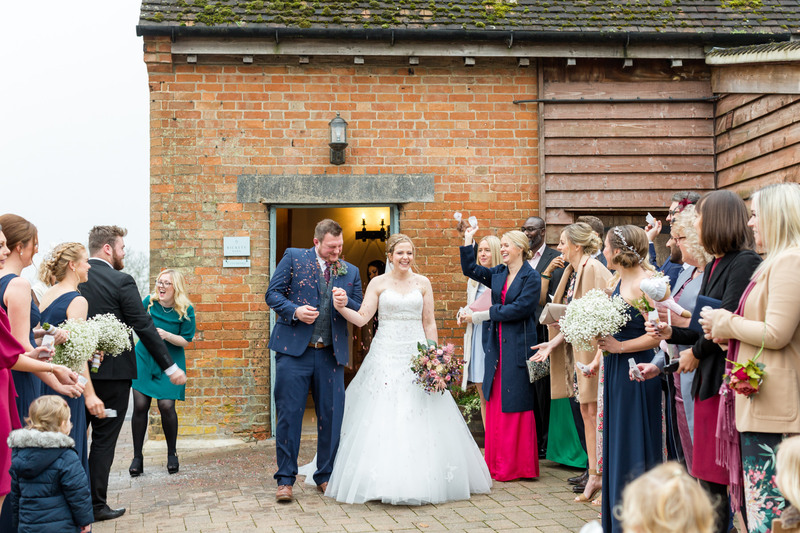 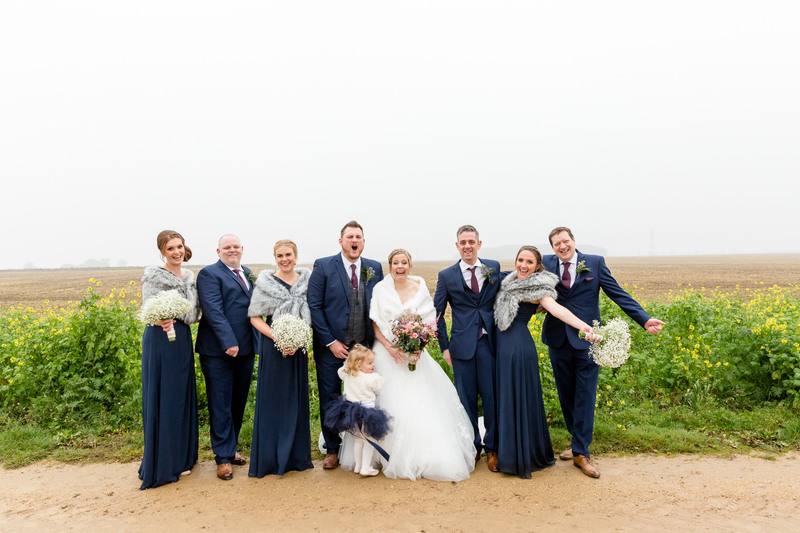 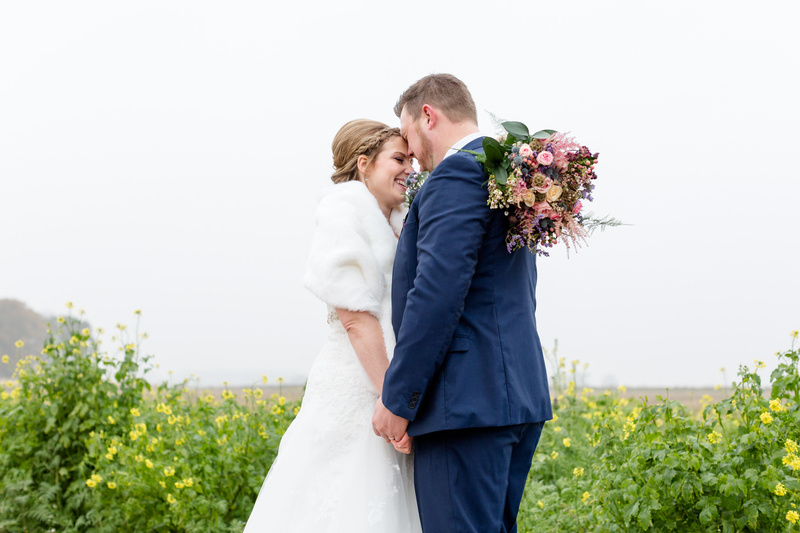 A beautiful winter wedding at Bassmead Manor Barns, Cambridge. 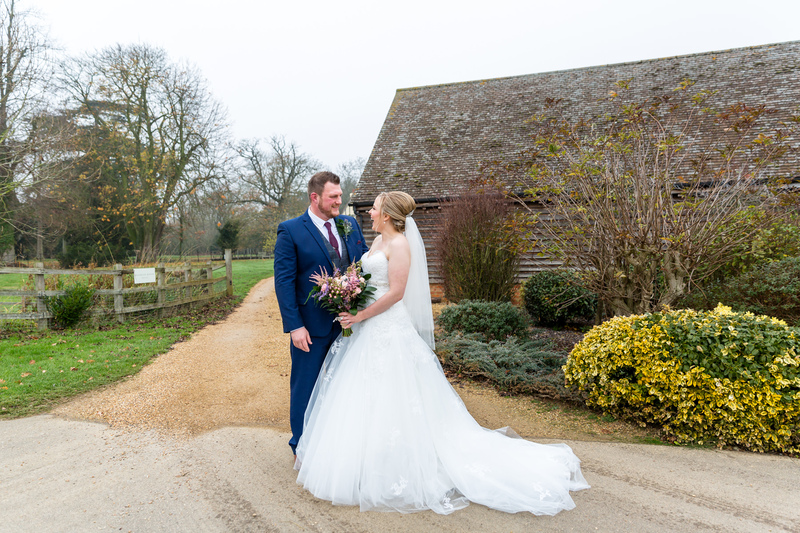 It was fantastic to be back at the amazing Bassmead Manor Barns to photograph the wedding of Jenny & Chris. 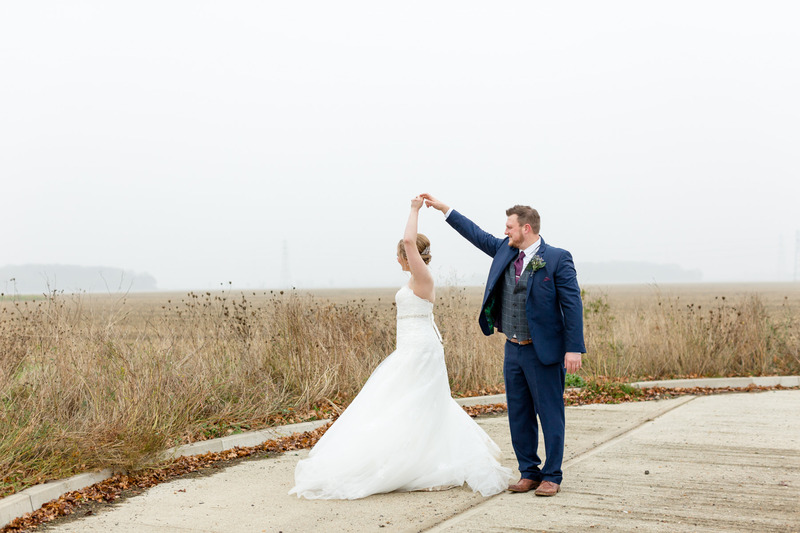 Nestled in the Cambridgeshire countryside this wedding venue really has it all. 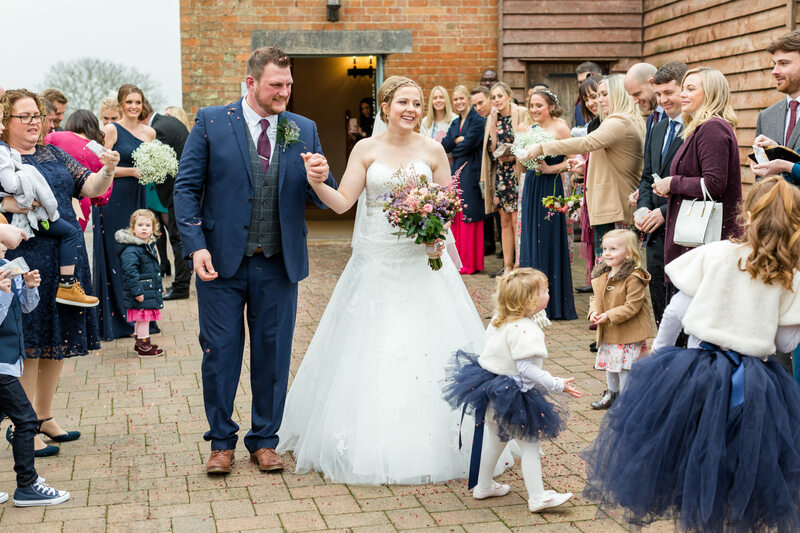 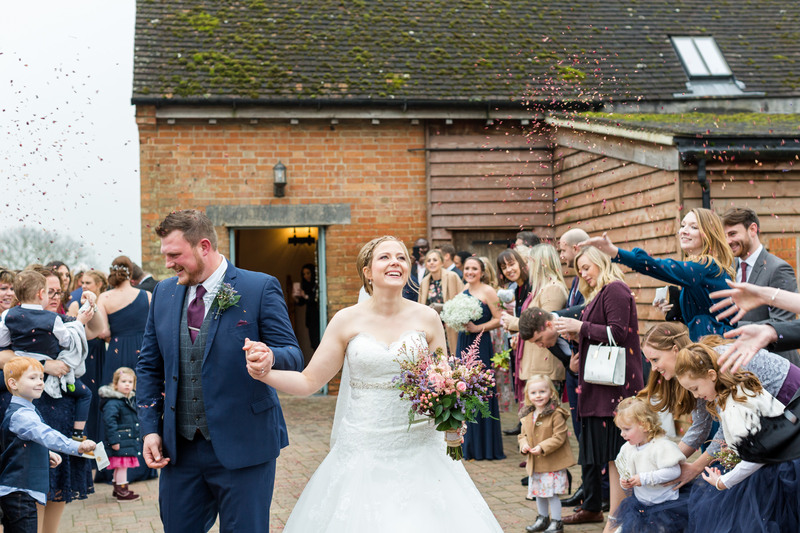 Lovely ceremony areas for you to get married in, a beautiful courtyard for reception drinks and canapés before you head into the light and airy dining barn for your wedding breakfast and speeches. 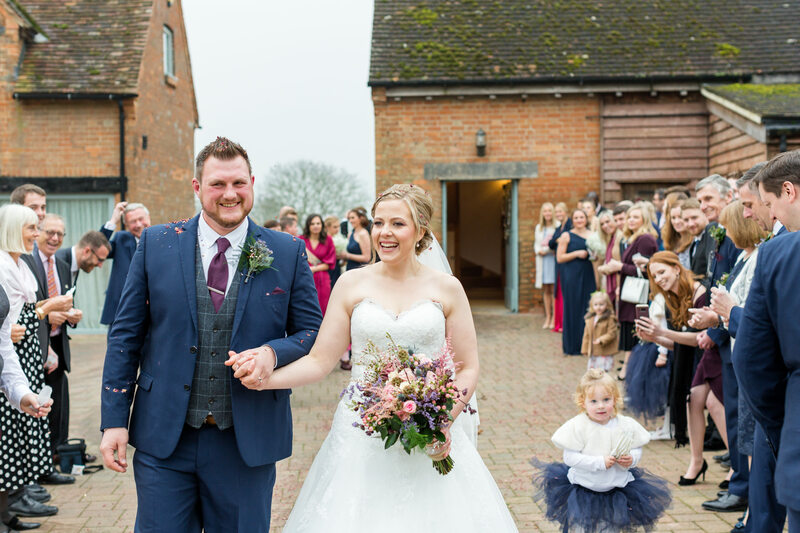 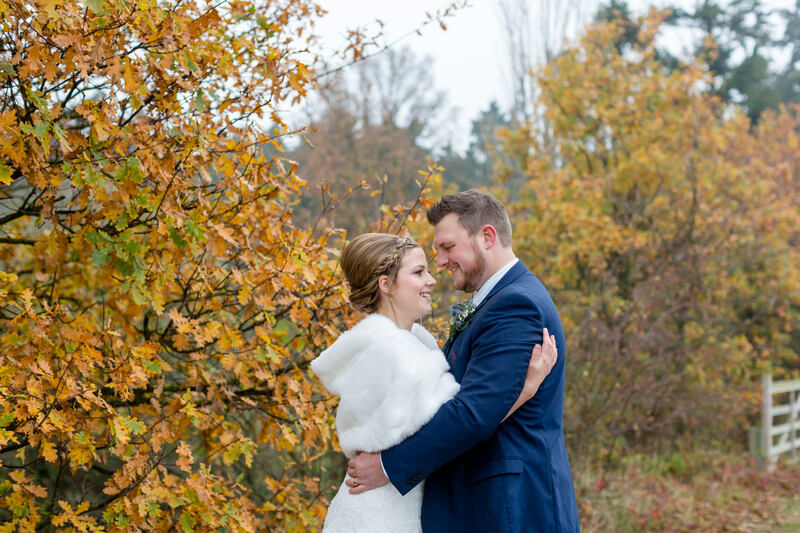 I have chosen a selection of images from the barn wedding wedding of Jenny and Chris in November that I absolutely love! 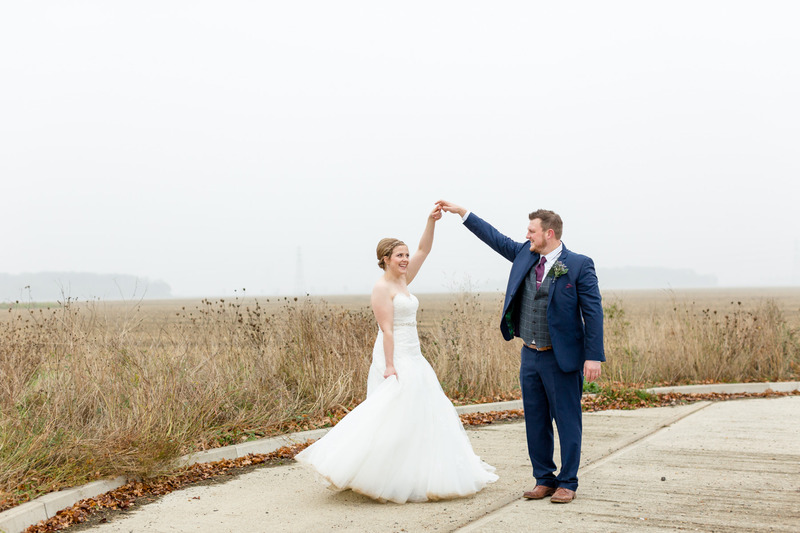 I don’t have the time to feature every wedding in full on my gallery page as I’d like to, yet I’m always so excited about each and every wedding that want to share at least certain parts of each one with you! 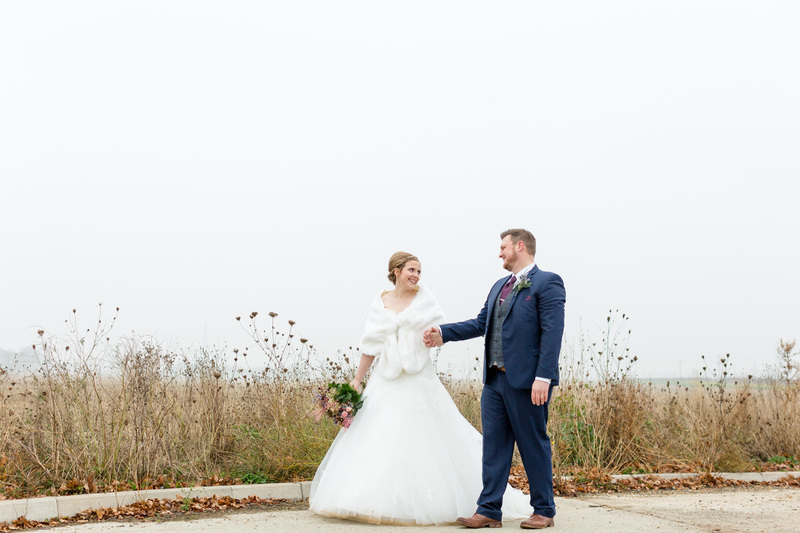 Here are segments of their day containing couple portraits, bridal party fun (including singing bridesmaids and the couple’s daughter catching Chris out!) 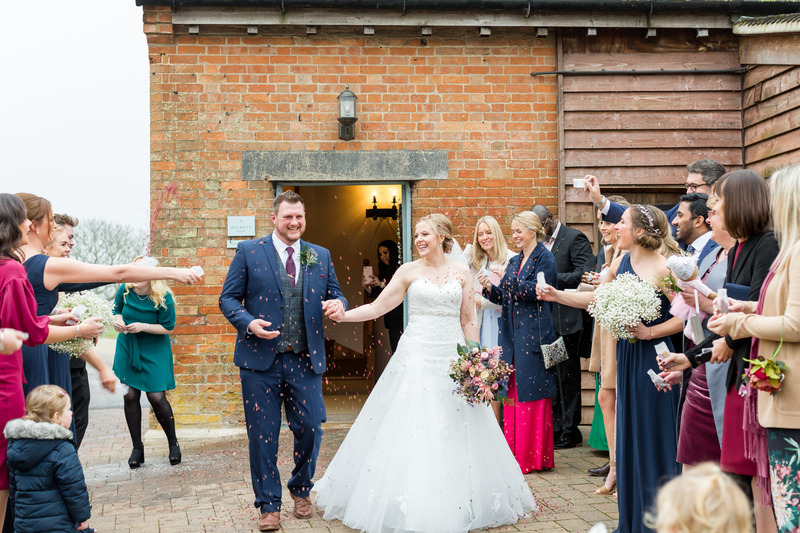 and their confetti tunnel. 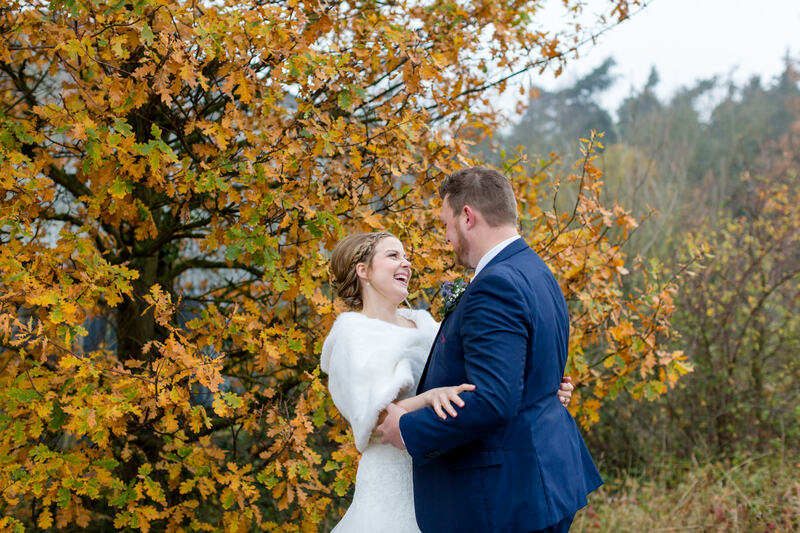 I hope you enjoy these highlights I’ve chosen.